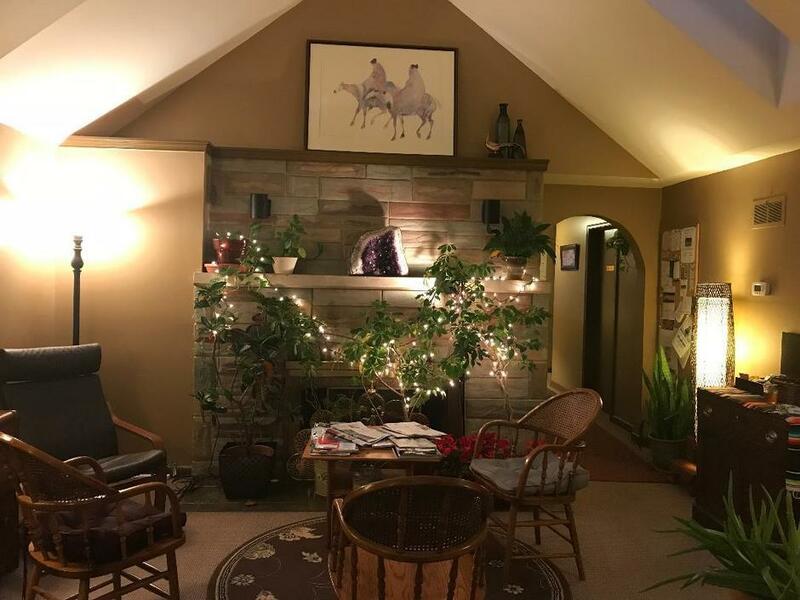 Camille Baughman & Associates Therapeutic Massage and Wellness Center is a comprehensive Wellness Center serving the Carlisle Community since 1986. Our staff of seven therapists has over 100 years of combined experience in the wellness field. They are Pennsylvania licensed, and certified in a wide variety of bodywork modalities. The focus of our practice is completely client-centered and we offer an environment that is safe, calm and caring. As with any professional practice, we honor you as an individual and respect your confidentiality. We believe that the body, mind and spirit interact and work together to make an individual whole and complete. Massage therapy is one way to help maintain balance and awareness in that process. In these current times of increased stress on the body, mind and spirit, it is important to take care of yourself. As daily stresses build and there is less done to counteract it with exercise, proper rest or nutrition, the normal function of the body is challenged. As a result of these challenges, adverse effect can manifest themselves in numerous forms including ulcers, hypertension, muscle tension, headaches, fatigue, and insomnia. In these days of technologically driven medicine, massage offers the welcome balance of human touch. Each of our therapists are certified or licensed in various bodywork modalities. As you can see on our Massage Services page, we offer a wide variety of services.